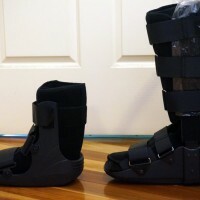 CAM walkers (controlled ankle movement), which are commonly referred to as “moon boots”, immobilise the foot and ankle where a person has sustained a fracture, ligament strain or a lower limb injury that requires immobilisation to aid with recovery. Cam Walkers are usually worn for several weeks to prevent ankle movement while allowing weight bearing to continue. When comparing the benefits of CAM walker to a traditional plaster cast there are many worth noting. Not only can the CAM walker can be taken off with ease for the purposes of showering they are designed to walked in without the requirement for crutches (some injuries will still require crutches in the early stages of use). 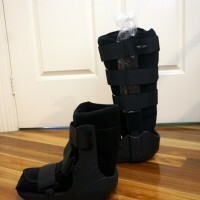 The adaptability of the supports also mean that as the healing process continues the boot can be progressively tightened to support these physiological changes. Certain CAM walkers in our range can also be incrementally adjusted to support greater levels of motion in the ankle. A common byproduct of lower limb, ankle and foot injuries and the subsequent lack of use and mobility means that over time muscles often experience atrophy. 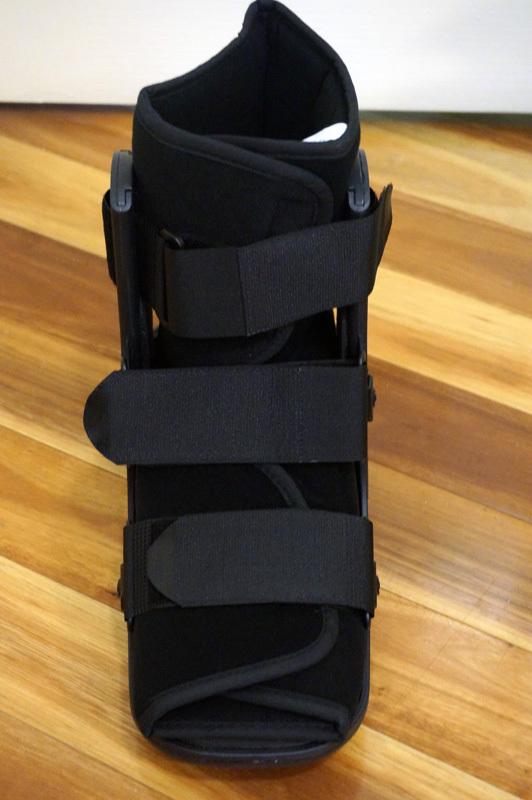 This boot is more lightweight and easier on the back! Sole Podiatry advises wearers of a moon boot to wear a shoe of matching heel height on the other foot to ensure that any unevenness of the individual lower limbs is accommodated for when standing or walking. 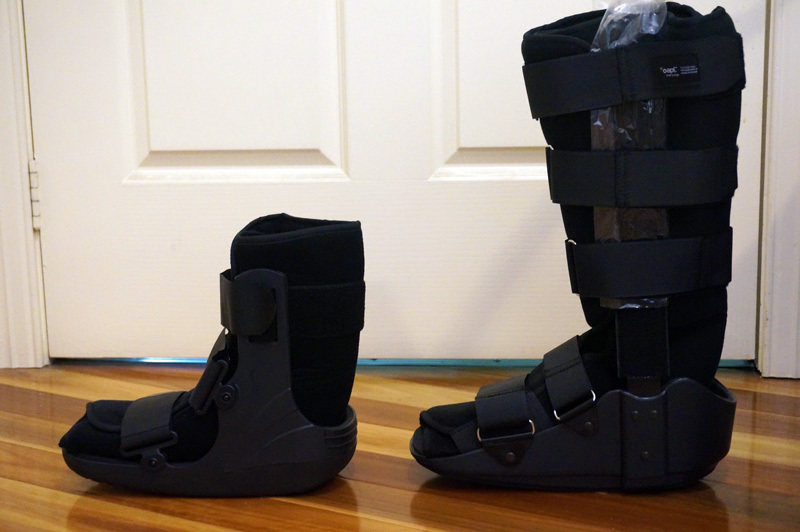 Patients that wear the moon boot for an extended period of time may experience hip and lower back pain if measures are not taken to support the uninjured limb. Can I Hire A CAM Walker? Unfortunately due to hygiene reasons these boots cannot be hired out. We do sell CAM walkers, and they don’t cost as much as you would think. 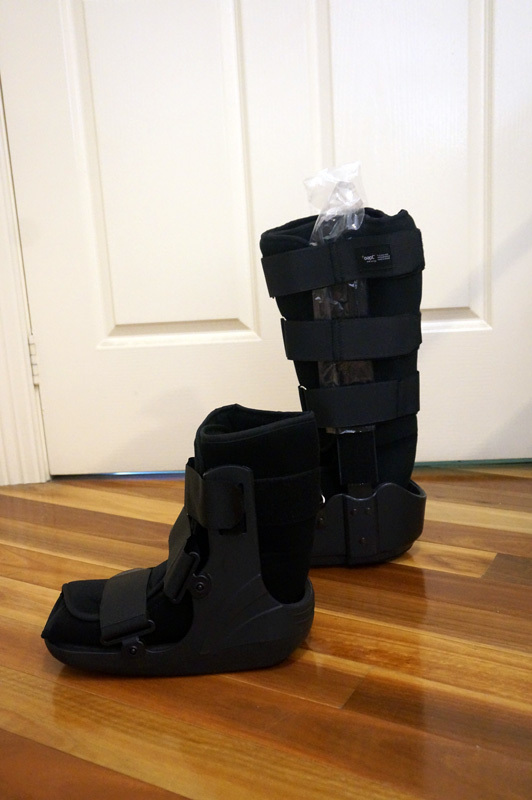 Rather than paying the hundreds of dollars hospitals charge you for a CAM walker, we offer inexpensive options and FREE fitting with purchase of the boot and it is yours to keep with a 12 month warranty! 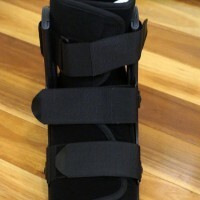 If you have a foot injury that requires you to be in a moon boot for a period of time we can provide you with an inexpensive and effective treatment for bony foot pathologies. Please call Sole Podiatry on 9939 1012 or contact us here to guarantee we have your size in stock.